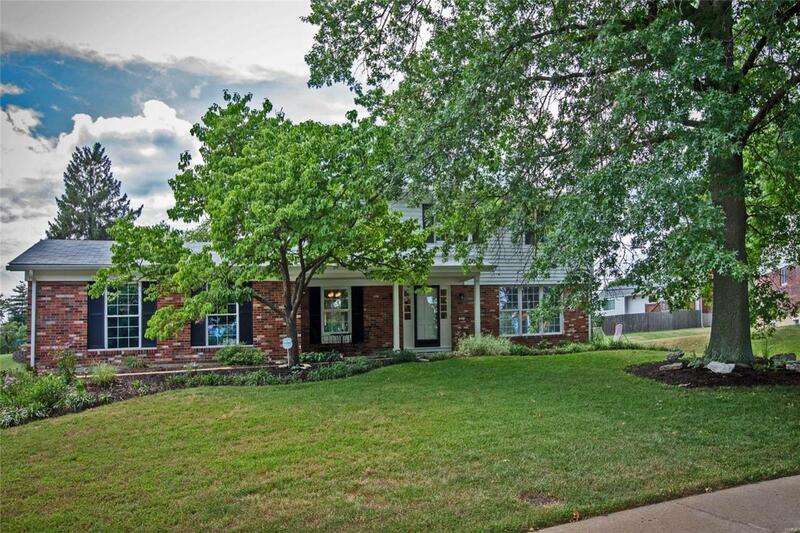 MOTIVATED SELLER - PRICED BELOW MARKET! RARE OPPORTUNITY FOR ONE LUCKY BUYER! 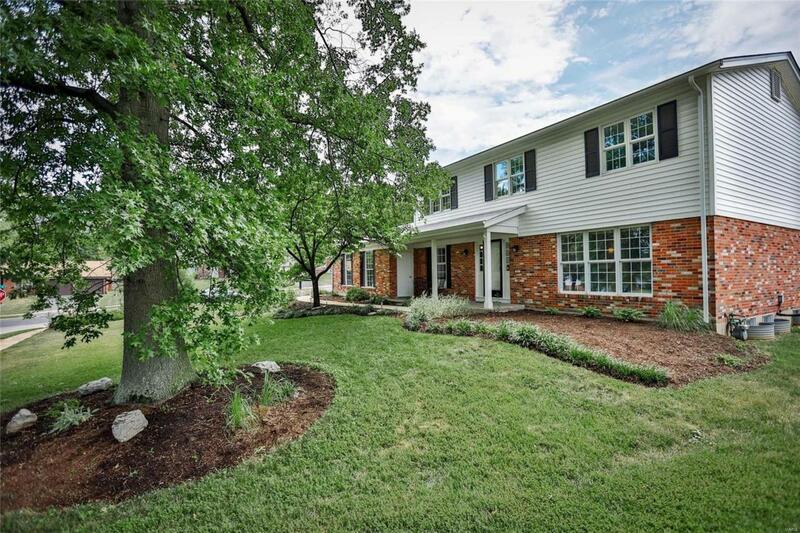 Charming 2-story home w modern updates, expansive room sizes & abundant windows that bathe each room in natural light. Gorgeous .3 acre lot. Inviting covered porch & entry foyer. 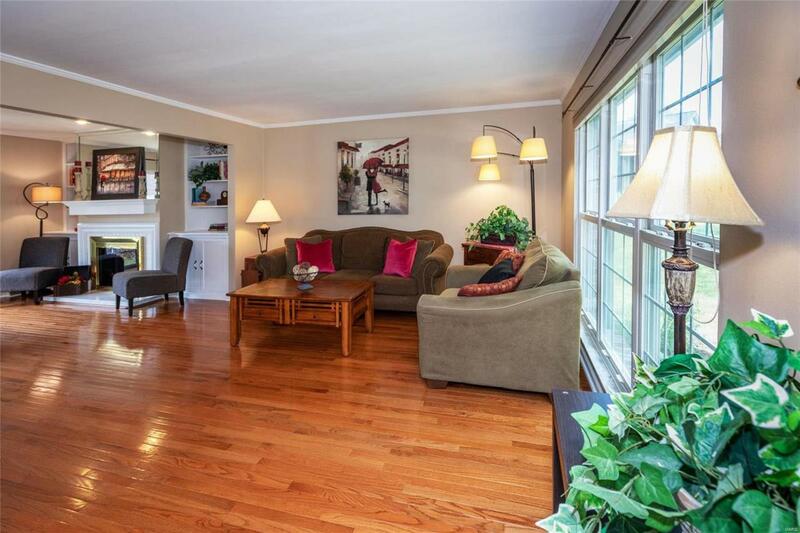 Sprawling family & living rooms w rich hardwoods, crown molding, wood-burning fireplace, built-ins & tranquil views. Large eat-in kitchen w abundant cabinetry, extensive countertops, sleek appliances, large pantry & more. Elegant dining room. Stylish powder. Upstairs find an expansive master suit, a peaceful retreat, w tranquil views, crown molding, newer carpet, updated bath, large walk-in closet w built-ins. 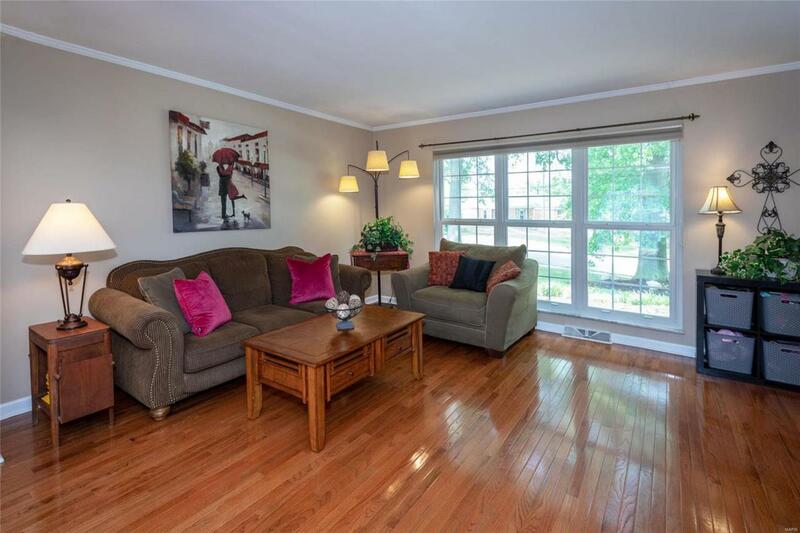 3 more spacious bedrooms w hardwood floors, large closet, tranquil views. Spacious hall bath. Large walk-in linen closet could be converted to 3rd full bath or 2nd floor laundry. Lower level w large rec room, exercise room, abundant storage. Home may be eligible for Home Partners of America Lease w a Right to Purchase Program.